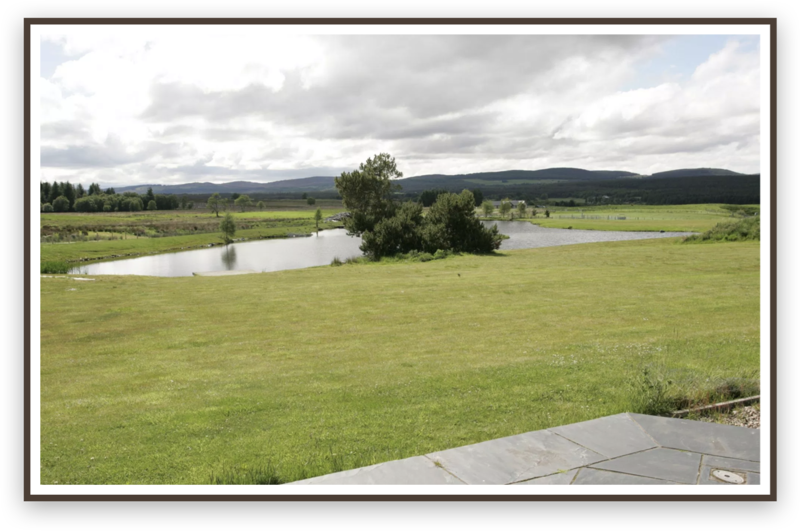 Located in the heart of the Cairngorms National Park, Lochan Lodge offers an intimate and beautiful open panorama of unspoiled natural countryside. Close to many visitor attractions and amenities. Note: all wildlife and cattle etc photos on this site were taken from the grounds of Lochan Lodge or from the adjacent fields. 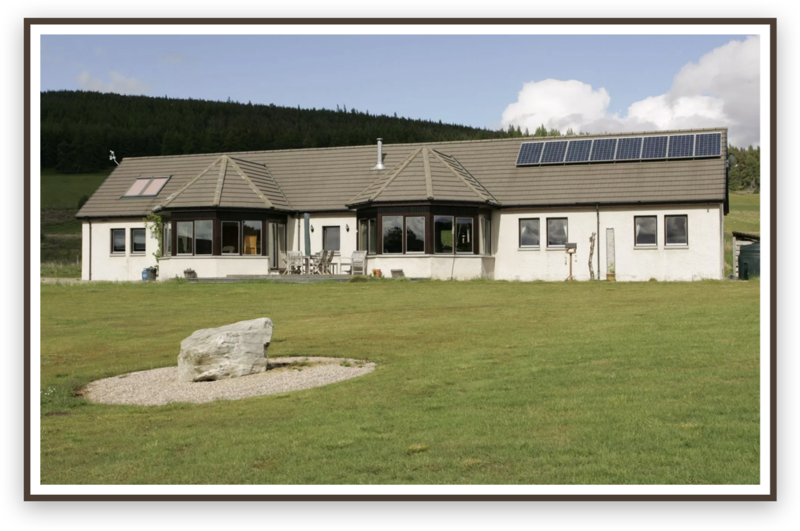 Lochan Lodge has every convenience and comfort you would wish for internally and outside there is a barbecue, patio furniture and an eco-friendly Larch wood hot tub! 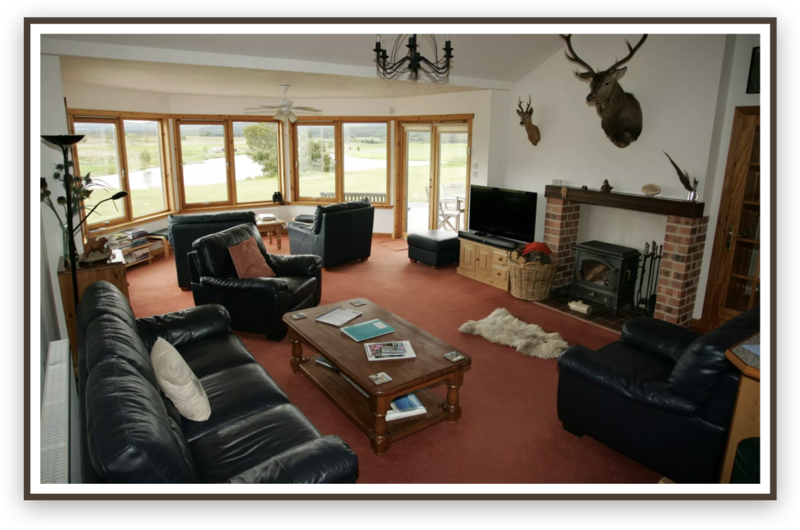 See what our previous guests have said about their stays at Lochan Lodge Also click here to check out our excellent TripAdvisor Reviews.